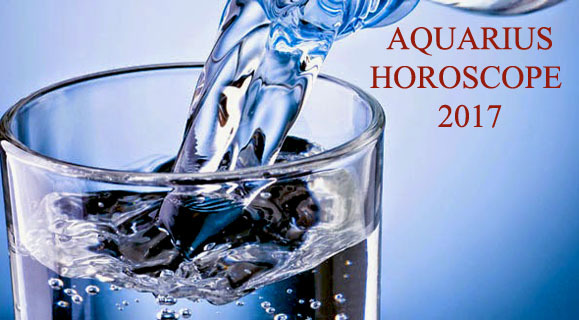 2017 starts with Mercury retrograde in the house of work, affecting communication and asking Cancer to be full focused. The end of the year is far better: Saturn, the tough teacher, leaves the same house of work and, from December 20th, Cancer will feel better, professionally speaking. After quite difficult year, no more bad communication with colleagues, no more misunderstanding and disagreement! Below, I describe the most important planetary transits that influence Cancer in 2017, regarding money, career and business: Mercury retrograde in the sixth house (January 4th-January 8th), New Moon in the tenth house (March 10th), Saturn retrograde in the sixth house (April 5th-August 25th), New Moon in the second house (August 2nd), Mercury retrograde in the second house (August 12th-September 6th), Mercury retrograde in the tenth house (December 3rd-December 22nd) and Saturn leaving the sixth house (from December 20th). JANUARY 4TH-JANUARY 8TH: RE-ORGANIZE YOUR WORK-SPACE – Communication with colleagues and team-work may suffer, during this short transit of retrograde Mercury through the 6th house. There are situations when you lose your temper at work or when you don’t listen what your co-workers say. To avoid this type of situations, you have to give them full focused attention, to consider your tone and to keep criticism constructive. Mercury in the 6th house is also about reorganizing your desk, your office, your work-place. Organizing the desk will help you to stay organize at work, to understand and to improve your work-style. A very good idea, at the beginning of the year! MARCH 10TH: SET NEW CAREER GOALS – With New Moon in Aries and in the tenth house, is time to develop new business and career plans and goals. You can try the SMART system for your career goal, meaning that each goal has to be SPECIFIC (when you write a goal, be clear and detailed. For example, „write more articles“ is not specific, but „write at least one article about each sun sign“ is specific), MEASURABLE (establish concrete criteria for measuring progress, asking questions such as: how much? how many? ), ATTAINABLE (goals need to be reasonable and achievable for you. A goal should be a challenge, but also achievable), REALISTIC (you have to be honest about how long it will take you to achieve your goal and how you will get it done. You need both the ability and the commitment to make your dream come true) and TIME-BASED (goals need to have a time frame. You should take small steps to complete your goal by the deadline). APRIL 5TH-AUGUST 25TH: DON’T BE AFRAID OF CONFLICT! – With retrograde Saturn transiting the sixth house, you are a hard worker, but it is difficult for you to build good work relationships. Misunderstandings and conflicts may appear with you co-workers, caused by competing goals or by disagreement about strategy and about execution for achieving team goals. It will be difficult for you to avoid any conflict, but you can learn how to use conflict to your advantage, at work. US president Ronald Reagan was right, when he said that „peace is not absence of conflict, it is the ability to handle conflict by peaceful means“. Conflict can also be an important source of energy and innovation, because it forces you to handle problems and to try something new. 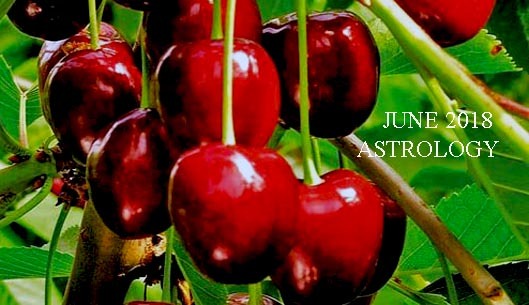 AUGUST, 2ND: DISCOVERING WAYS TO INCREASE YOUR INCOME – With New Moon in the second house, financial issues come into focus. 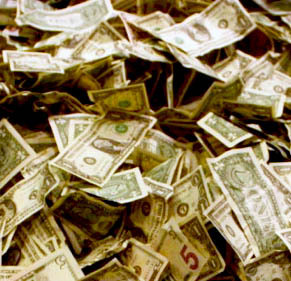 This is the best time to discover how to increase your income. Go to your boss and ask for a raise! If he is blind and cannot appreciate you, maybe you need a second job for extra cash. Negotiate with your new employer to receive the best possible pay for the job that you will be doing. Or you can start a small business, beginning with something you like and already know how to do it: you can be interior decorator, wedding planner, you can sale used books or you can be a ghost writer – the possibilities are endless, I choose some that match the qualities of your zodiac sign. Important is to do something – anything! – that will bring you more money. AUGUST 12TH-SEPTEMBER 6TH: AVOID UNNECESSARY EXPENSES – Mercury retrograde in the second house is not good news for your bank account. So, be careful with your money! Stop buying stuff you don’t need, avoid impulse purchases and don’t let yourself fooled by marketing! DECEMBER 3RD-DECEMBER 22ND: for the second time this year, Mercury goes retrograde in your sixth house. Between January 4th and January 8th, it lasted only few days, but now we are talking about few weeks. So, read again what I wrote above, about this transit! FROM DECEMBER 2oth: FEEL BETTER AT WORK – Saturn leaving the 6th house is good news for those born under the sign of Cancer, in terms of job and career. The work difficulties mentioned above (bad communication with colleagues, loosing temper at work, misunderstanding and disagreement) just disappear, at the end of 2017. And the good news is that they will not reappear, in the next year. Until now, in the last nearly three years, Saturn helped you to solve your problems at work. Saturn was a tough teacher, requiring you to work hard, to face your fears and to discover your weaknesses. But it was for your own good and you will be able to understand it, from now on. 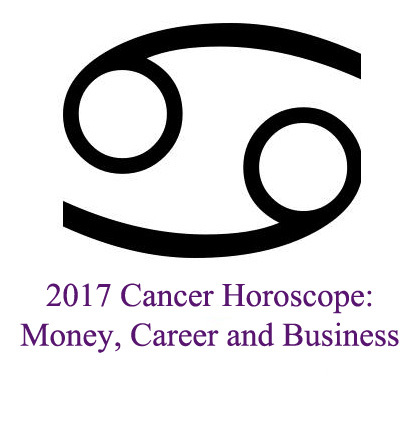 Share the post "2017 Cancer Horoscope: Money, Career and Business"